•Economy spring cot with Mat. 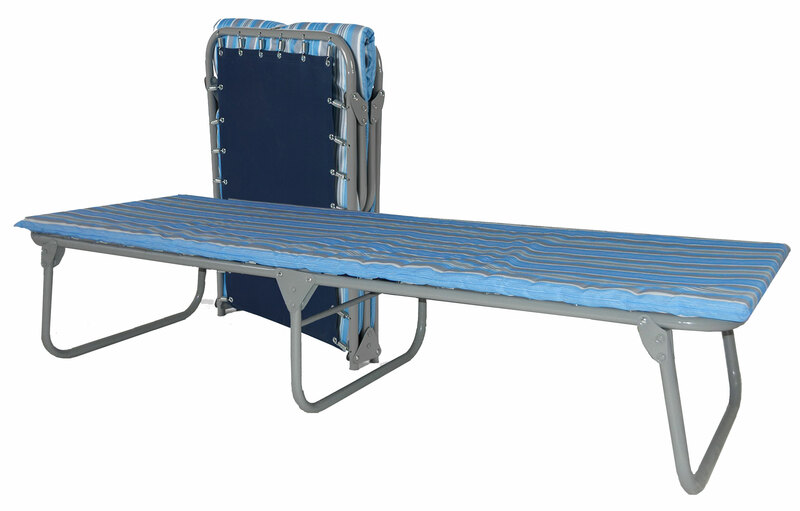 Comfortable, easy to set up, very stable once set up. Does squeak a little. Might be a little narrow for a larger person.